Tea is one of the most widely consumed beverages in the world with a history that spans back over 5,000 years and was popular even before the Egyptians built the great pyramids. 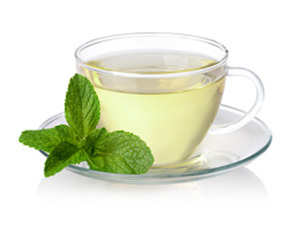 Since ancient times tea has been revered for its many health benefits and therapeutic properties. Today over 6 billion pounds of tea are harvested annually, with the best loose-leaf tea being compared to the experience of some of the finest wines in the world. As specialty tea become more popular, people are thirsty to learn about the history, hidden benefits and traditions of the different teas that they love. It is the second most consumed drink in the world after water, with approximately 18–20 billion cups of tea consumed daily. 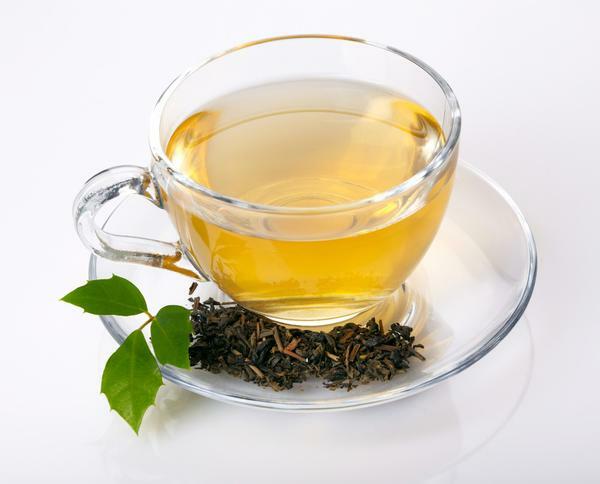 There are five major types of tea black, white, oolong. green & dark but many counties consider a few others including pu’erh, and yellow teas on that list. 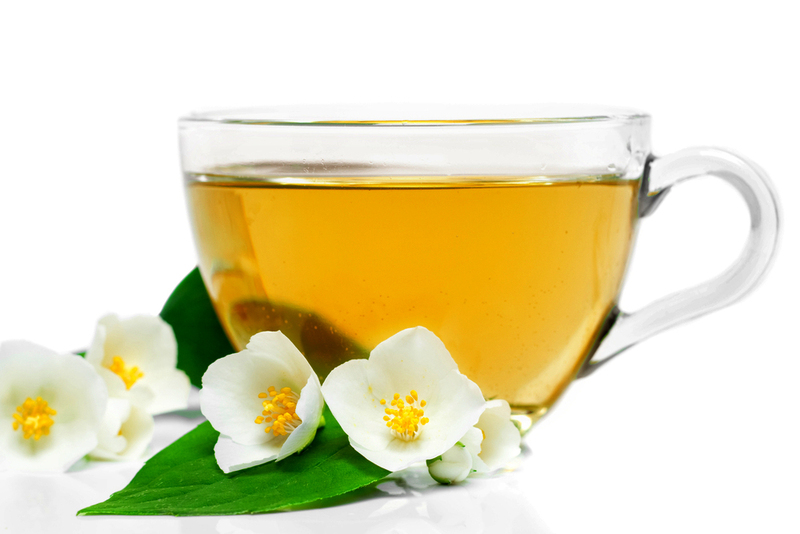 All tea originates from the same plant the Camellia Sinensis, it’s a tropical plant that was originally found in Asia but is now found in many other countries throughout the world. The variety in tea types stem from how the plant is grown, cultivated, plucked and the local environment where the plant grows. These differences give each plant its distinctive color, taste, leaf size and flavor. 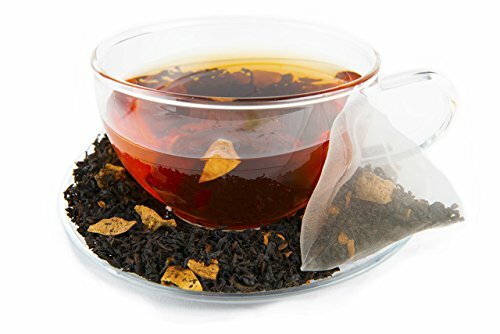 Traditionally tea was produced in five main countries China, Japan, India, Taiwan and Sri Lanka, but can now be found in plantations and fields in the USA, South America across Europe, parts of Africa and Australia and is served either as a loose tea or tea bags. It’s a long interesting amusing story that has changed over the centuries, but some say that in a remote province in China in around the 3rd century a Emperor who had a love for drinking hot water would boil his water while mediating sitting under a tree. One day one of his servant was about to serve him the boiling water when there was a suddenly a gust of wind that blow a leaf into the water. The Emperor drank the water at first without being aware of the presence of the leaf in the water and they say he found the drink to be quite pleasant the rest they say is history. 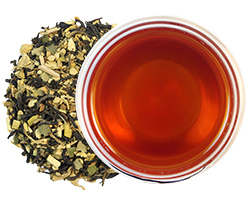 According to another legend tea was discovered by a Chinese emperor and herb researcher. Shen Nong in 2700 BCF. 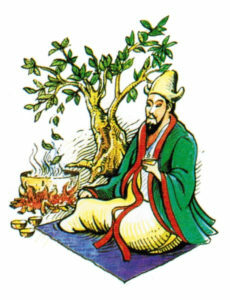 It is said that he tasted over 100 herbs and roots every day and exposed himself to over 72 types of poisons and that he drank green tea to counter the effects of the poison. Is the youngest leaf this is plucked and is the least processed of the teas and releases the least amount of caffeine. Is a slightly older leaf when plucked and had a little more caffeine but not as much as the Oolong tea. 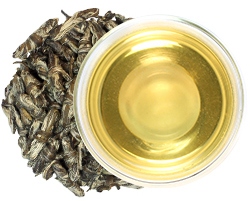 Oolong teas are semi-Oxidized which means they have less exposure to the air than black teas and produce a richer color when brewed than the green or white tea. 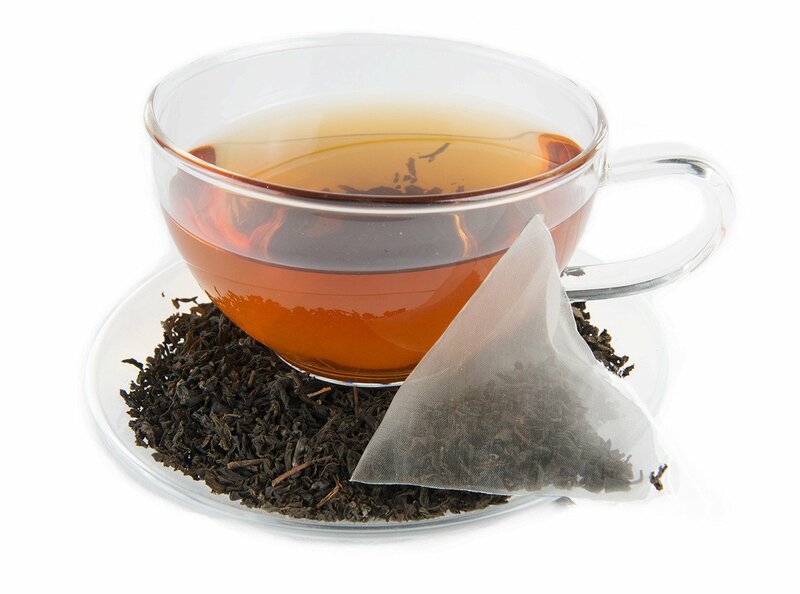 Black tea has a stronger flavor, more caffeine and longer shelf life than green tea and are the most oxidized of the five main teas and is the most popular tea drunk throughout the world. 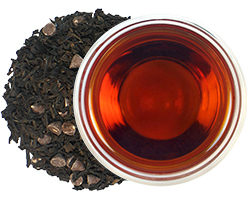 Is a very dark tea that is low in caffeine and has a somewhat earthy taste. 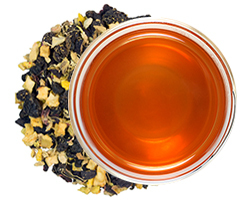 A flavorful tea darker than black tea. 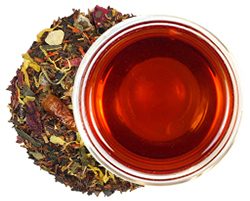 Loose leaf tea is tea leaves as it was originally meant to be tasted and enjoyed. Loose, whole or partially broken tea leaves can expand, unfurl and interact with the boiled hot water in a steeping vessel that gives them plenty of room to move around and percolate such as in a teapot, or a strainer that sits in a teacup, a tea ball or infusion holder. This will then result in a brewed tea that gives off the subtle flavor of the tea. A single serving of loose tea is measured out as 2 grams of tea leaves which is about a teaspoon per 8 ounces of hot water. If you are severing tea to several people at once it is advisable to use a medium to large tea pot in lieu of severing several individual cups and allowing the tea to brew in the tea pot. This is totally dependent on the amount of people severed and how many cups of tea each person might drink. Therefore, brewing several cups of tea in a large tea pot, simply means increase the amount of tea leaves to match the total ounces of water you’re using while also estimating how much tea will be consumed. Loose leaf tea typically can be steeped multiple times, so you can get several cups of tea out of the same measurement of tea by later adding more boiled water. Helps repair coronary artery dysfunctions in many heart patients. Has a healing effect on intestinal disorders. Extremely beneficial for asthmatic patients, as it expands the air passage thereby allowing patients to breathe more easily. Helpful for curing digestive disorders. Lowers the risk for heart problems. Aids women in preventing cancerous growth in the breasts, especially women in the pre-menopausal phase. Contains rich nutrients, most notably vitamins and minerals plus protein, amino acid and sugar. 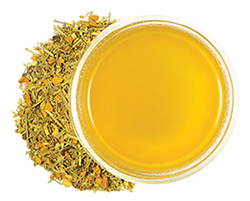 Helps digestion, oily solution, make intestinal tract unhindered. Lipid-lowering, softening of human blood vessels, prevention of cardiovascular disease. Effective in reducing the risk of tooth decay and cavities. Reduces the risk of various cardiovascular disorders. Helps prevent cancer such as lung cancer. Protects skin against effects of ultraviolet light. Aids in maintaining healthy and youthful skin. Reduces the risk of premature aging.